Verona territory represents one of the most important wine producing areas in Italy. There are five main production areas: Valpolicella, Soave, Bardolino, Custoza and Lugana. In just fifteen minutes ride from Verona city center you will find yourself surrounded by beautiful hillside landscapes and endless vineyards. And there, among the vines, you'll find the cantine: the wineries. With the help of the right tourist guide you can choose between a wide variety of winery types and styles: old villas full of atmosphere of tradition, small family run cellars and modern wineries using cutting edge technology, techniques and materials to produce wines. Most wineries welcome guests for wine tours and their cellars can be visited and booked for wine tastings, weddings, parties and many other events. 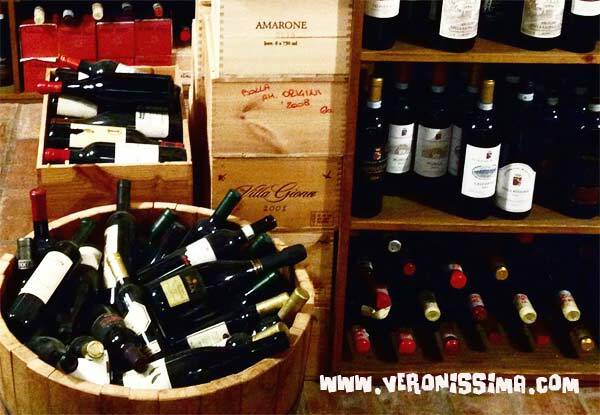 For more information please check our Verona wine tours section. All our wine guides are fully licensed authorized tourist guides with a special passion for Verona territory and the wines produced there. Many of them are official sommeliers and will be able to tell you all you need to know to fully appreciate the wines of Verona. It will be interesting, informative and fun.